The San Dieguito River Valley stretches from the coast in Del Mar to the mountains in Julian. It encompasses an immense diversity of plant communities from salt marsh to coastal sage scrub to oak woodlands. 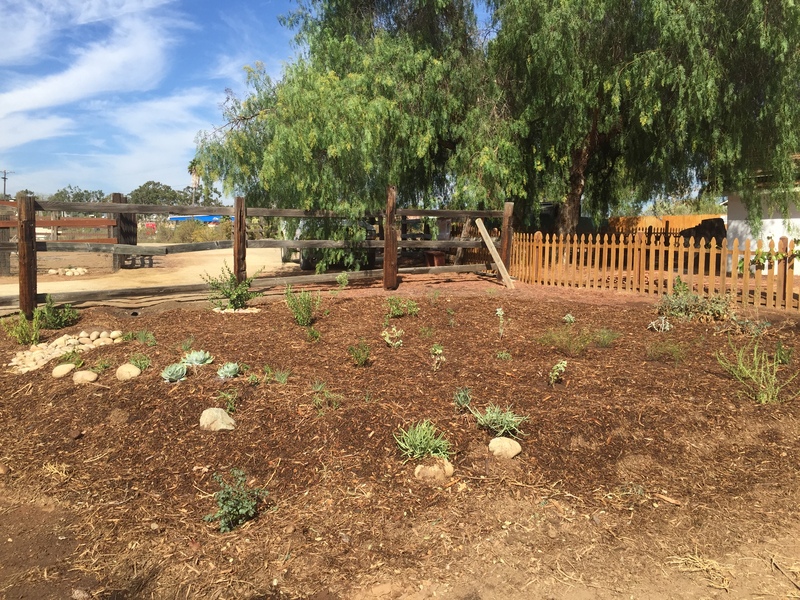 Learn about the Plants of the San Dieguito River Valley by downloading the brochure. A plant survey was conducted along Sycamore Creek behind the River Park Headquarters in March 2015. Over 170 species were identified. Click here to view the PDF file with the results, and click here for a CalFlora list created by survey leader Keir Morse. The San Dieguito River Park Facebook Page also has a Native Flowers photo album that is continually updated as plants bloom along the trails. The San Diego Natural History Museum has initiated the San Diego County Plant Atlas project to identify the diversity of San Diego’s plant species. For more information about the project, visit the Plant Atlas. San Dieguito River Park volunteer Mike Angel overlaid the planning boundaries of the San Dieguito River Park on the Countywide plant atlas maps to identify the plant species that can be found in the San Dieguito River Park. View the resulting list here. This list includes links to photographs of each of the plants.